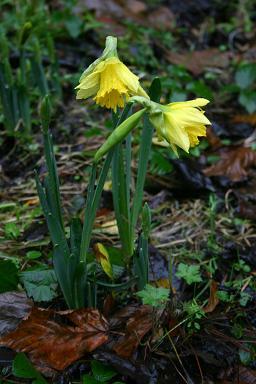 Narcissus 'Rijnvelds Early Sensation' . I should really grow hundreds of Narcissus cultivars but there are so many grown locally that I stick to a few really special ones. 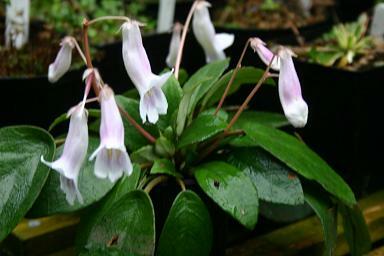 'Rijnvelds Early Sensation' produces these fantastically early flowers in the darkest dreary depths of winter and is wonderful beyond words. This opened a couple of weeks ago, but it has been getting better and better, so it is worth showing again. I was convinced that it wasn't going to flower this year, but it has surprised me. Clivia miniata White Throat . 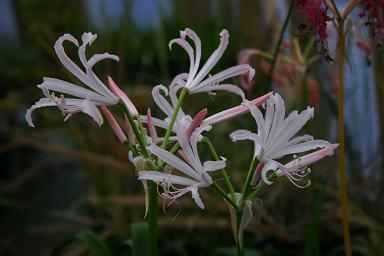 An early flower from the Clivia, this seedling has a white throat, which is one of the more modern breeding lines. 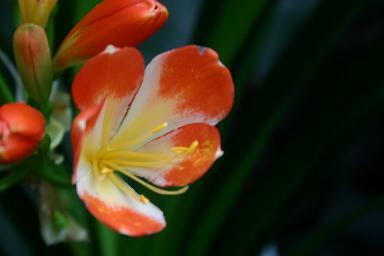 It is as well to stay rather calm about Clivia, or you go slightly mad.